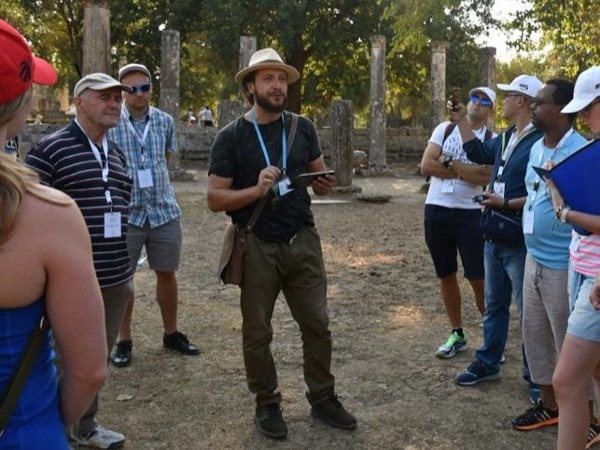 Local Private Tour Guide | Katákolon, Greece | Vasilis P.
Welcome! 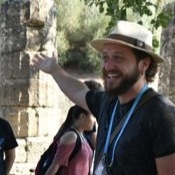 I'm Vasilis, a licensed tour guide and an archaeologist. When I was a child, I used to play among the ancient ruins. I imagined what the ancient Greeks and ancient buildings looked like. That was the cause of loving ancient Greece, culture and art. I made a lot of excavations in Greece for 8 years, discovering archaeological findings from every era. Then my love for my country and travelling urged me to become a licensed guide. Today I work as a tour guide in Olympia but also in many other places in Greece. Moreover, for a short period of time, I worked with ToursByLocals in Corfu. During my tours I'm always kind, friendly and passionate. I have with me an iPod where I show extra pictures about the history of the place. My tours are customized according to my guests' needs and interests. I'm always next to you to provide any kind of help you need. With me, as your personal tour guide, you'll have an expert at your service, but especially a new Greek friend. 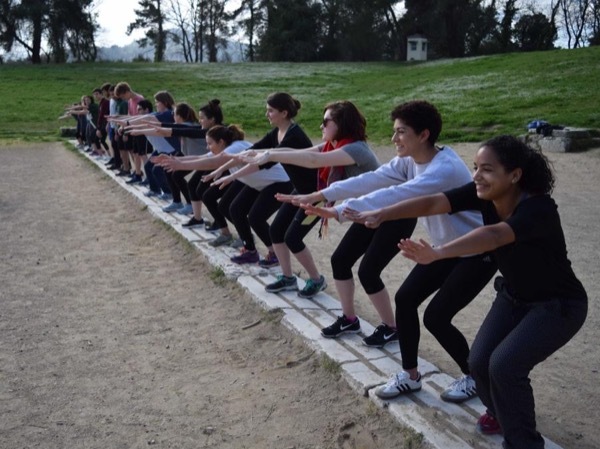 We'll discover Olympia together and even local traditions, culture and food. QUALITY is my keyword, a tour with me is often described by clients as an "educational and funny experience". Olympia has also uncountable beauties to discover. It is my pleasure when travelers are full of joy and knowledge at the end of my tour. Please do not hesitate to ask me anything about my tours or Olympia. I will be glad to answer all of your questions. It will be my pleasure to welcome you to this unique place and enjoy with me Authentic Greek Experiences! Vasilis provided a very informative tour of the Achilleion palace, and then drove us to the beautiful Palaiokastitsa beach area. We spent some time wading in the warm water (although the sea floor is more pebbles than sand), visiting the monastery, and enjoying the views. There was time for a visit to a local factory making kumquat liquor and jam which we enjoyed tasting. He finished with a short stop at the Canon peninsula for views and a drive through Corfu's main square on the return to the port. 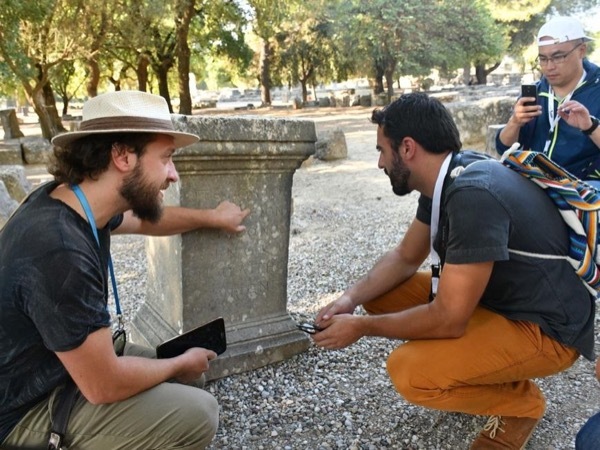 I am a LICENSED guide by the Greek Ministry of Tourism and I have the permission to offer Private tours into ancient sites and museums all over Greece. I have studied Archaeology and History of Art, Geoarchaeology (M.Sc) and I used to work as an archaeologist for seven years. If you're coming by cruise ship I will pick you up at the terminal building. Visit the most famous places and discover the local culture! Walk around with a local archaeologist and combine history and fun!